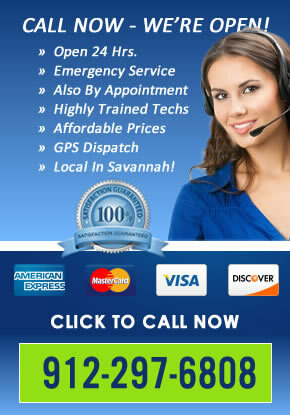 Locksmith Savannah is a 100% mobile locksmith service in Savannah GA! We come to your location a perform what ever locksmith service you need at the place you need these services done. This could be anywhere in the Savannah area. If you wind up locked out while shopping on Broughton Street, we will come to your location and pop the lock on your car. You can also email us by using the form on the right side of this page.